The Parish Council is made up of volunteers who live in the village, who give up some of their free time to help make the village a better place. The street names give a clue to the village's former life, having names such as Sopwith Road and Avro Road. The village is the most populous area of the 'Rissingtons' electoral ward. 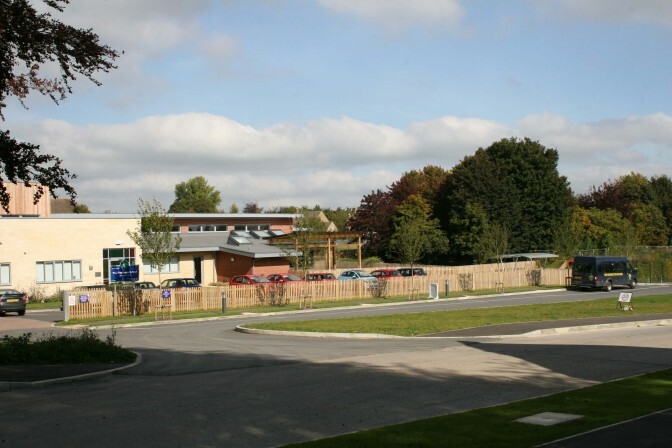 There is also a village green, children's play area community hall, hairdressers and gym. This ward starts in the south at Great Rissington and stretches north to Icomb. 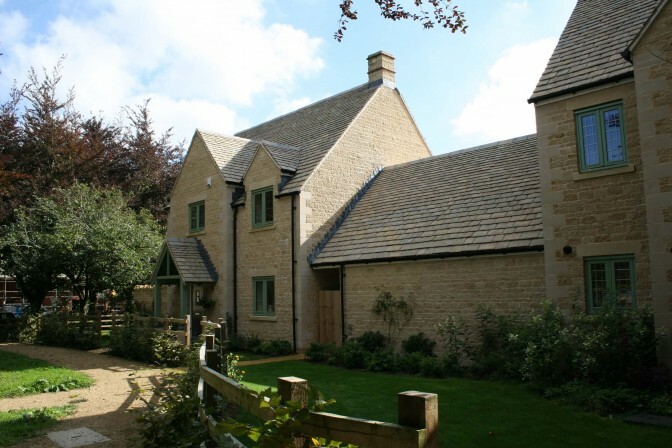 The total population for Great Rissington taken at the 2011 census was 2,103. Our official population from the 2011 census was quoted at 1,046. 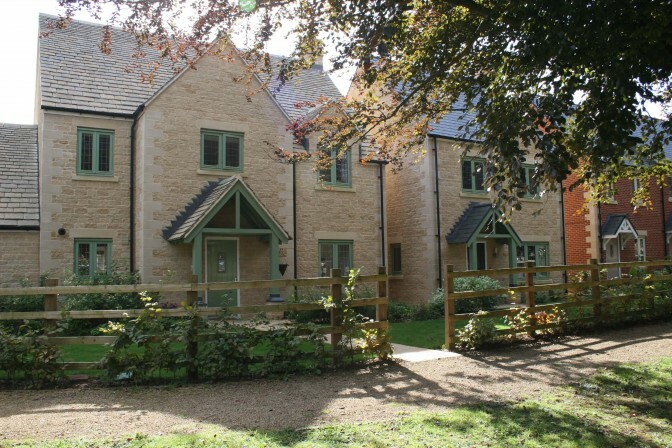 Attractions such as the Cotswold Wild Life Park near Burford and Bourton-on-the-Water are all within easy reach by car. Residents are reminded of the importance of keeping their hedges and bushes trimmed back to ensure they do not obscure sight lines for drivers or obstruct pavements for pedestrians. Click the poster to find details of Warm & Well, the Cotswold District Council approved energy efficiency advice scheme. For all residents of Upper Rissington and Victory Fields, Upper Rissington, Gloucestershire who have recently become Albion Water customers. Albion Water have put together some frequently asked questions which may help you but if you have any questions or queries regarding your bill or water and waste water supplies, please contact Customer Services Team on 01451 600295 or 0845 604 2355. Our Customer Service Helpline is open Monday to Friday from 8.30am until 5.30pm excluding bank holidays. Please be reminded that customers should contact Albion Water and not the PC with any supply issues. Thanks to everyone that completed the Parish Questionnaire last year. As a result of you taking the time and trouble to give us your views we’re able to base the Parish Plan on an almost 50% return. The views expressed were interesting and show a diversity of interests and opinions in the community. The reason for this update report is to share the information that we’ve gathered through this process together with the Steering Groups analysis and suggestions of the actions and plans needed to take this forward. The Parish Plan is intended to address the concerns, likes and dislikes of the community. Consequently, it’s important that you have an opportunity to express your view of the findings before the plan is finalised. So, after you’ve looked at the contents of this update, join us at the Easter Egg Hunt on 30 March from 11am to 2pm and chat to members of the steering group and give them your views on the findings. If you can’t make that date you can email your views and observations to URSC@btinternet.com. We started off talking with people at the events like the bonfire to gain an insight into the issues that you raised. That enabled us to devise the questionnaire we gave every household in Upper Rissington to voice your views. The questionnaires were constructed in a way that would give us statistical information that would help guide decision-making in the Village and the opportunity for you to enter freehand views and opinions so that we could gather as broad a picture as possible of the thoughts of the community. We visited all households in the village to collect completed returns. In those cases where the returns weren’t completed or there was no answer slips were posted through the doors to advise where the questionnaires might be returned. As a result, from over 360 questionnaires delivered we received returns from 164 households. There was a separate section for younger residents to gauge the views of Upper Rissington Youth. We received 84 completed questionnaires from the Youth Survey. 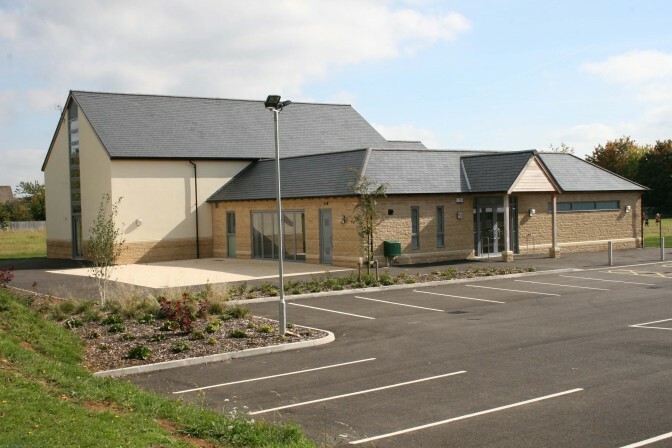 Following the completion of the form, the questionnaires were sent to Gloucestershire Rural Community Council who have supplied constant support and advice through this process. They carried out the initial statistical analysis and returned the forms for the Steering Group to carry out a detailed analysis of the written comments. We had nearly 200 suggestions within these categories with many helpful and well thought through ideas. Some of the suggestions were contradicted by others, for example regarding the preservation or scrapping of the old military road signs. The Parish Plan should reflect the wider view, so we need more input again from you to be able to include the appropriate action. Many suggestions were highly desirable e.g. village swimming pool, but had to undergo a reality check. (The commitment of this level capital and annual costs is outside of the scope of the Parish Plan Steering Group). Some suggestions were so practical and good that they could be started straightaway, e.g. a Village Social Committee who are actively planning and running social events such as the Curry Quiz night, bonfire night and a range of new activities planned for the coming year. When we publish the Parish Plan, some actions will already be complete! Other suggestions, when combined with the numerical analysis, help developers understand the demand for new services such as a Village Pub. We decided that the best way in which we could develop the plan was to prepare a summary list of achievable actions. There are a range of factors that have reduced the original list of wants, including obvious issues around, practicality, affordability and desirability. We’re now engaged in asking you to prioritise those actions ready for the Parish Plan to gain the community view. These actions can be passed to individuals and organizations who will help to implement them within the Plan (The Parish Council, The Developers, The Social Committee are some of those). What are your priorities? Do you agree or disagree with the suggested actions? How important are the issues raised? If you had to decide, what would be your top five short term, medium term and long-term choices for action and what would you want done? We’ll set up an area of the Village Hall on 30th March (The Easter Egg Hunt Event). Please visit us and give us your views. If you can’t make it on the day, you’re welcome to submit your thoughts by email to URSC@btinternet.com or write down your thoughts and have them dropped into us at the Village Hall on the day. These are the suggested actions and issues being considered for The Plan based on what you have told us so far. 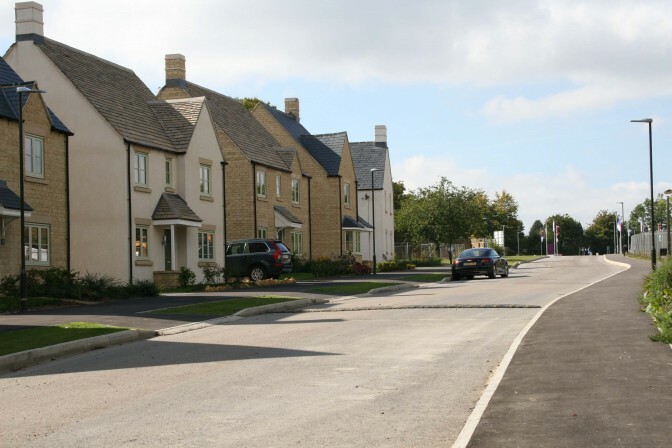 Roads – More snow removal and de-icing, proper street name signage, Better parking control outside the Co-op, Improve road conditions, More footpaths, Limit speed through the village to 20mph, safe pedestrian crossing to Sandy lane and Southgate Court, better speed control through the village, and signage from A424 for Upper Rissington. 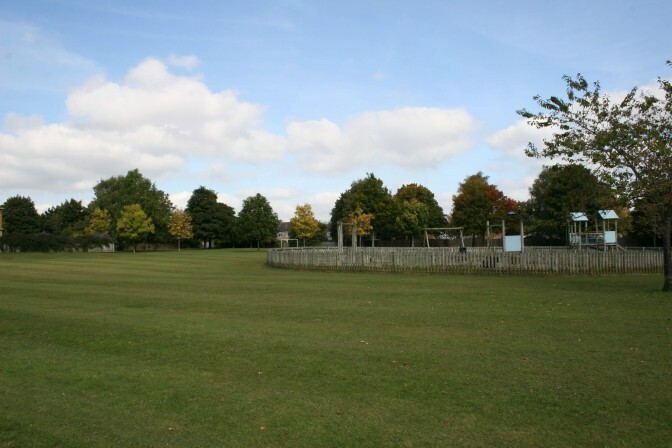 Built Environment – Village entrance flowerbeds, benches for Bristol and Wright roads play areas and Jubilee Garden, takeaways/mobile vans, improve children’s play areas, a pub, Improve pavements, more rubbish bins, park/play area for older children. 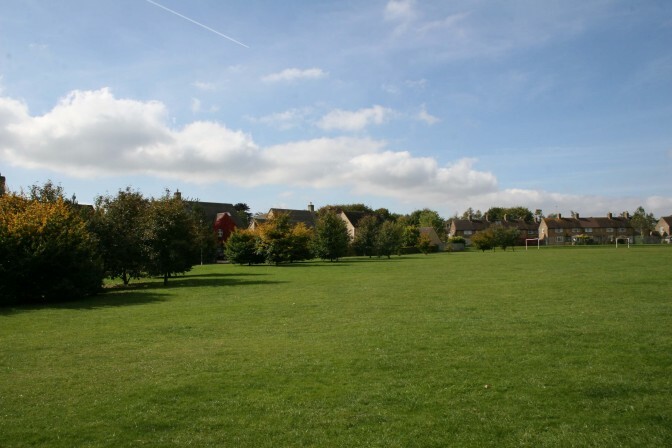 Natural Environment – More trees, Community Wood, Allotments, better control of dog mess, nature reserve pond, improve grass cutting, continued vigilance regarding fly tipping and vandalism, improve football pitches, footpath to Little Rissington, more care of green spaces. Safety/Police – Comments regarding speed, vandalism and fly tipping covered in other sections. Communication – Better communication with developers, better publicity for social events, improved broadband, more meeting groups, improve village website, Facebook to be used for timely event promotion, Twitter for event promotion, relocate Coop notice board, regular community newsletter, use of fixmystreet.com to report and monitor issues. Social and Leisure – Footpath linking current rights of way to village, more games for children, main entrance to tennis courts, trim trail, village activities such as quiz nights, skate park, live bands and folk group evenings, line dancing, jogging track paved behind Bristol and Wright Roads, sports facilities, more community events, teenage activities and focused Youth Club, amateur dramatics, repair tennis courts, walking groups, gardening club, rural cinema, gym and keep fit, restaurant/café, local history group, more clubs (such as WI, street dance, holiday, shooting, pool, art, slimming), Brownies/ Beavers/ Rainbow/ Cubs/ Guides/ Scouts. 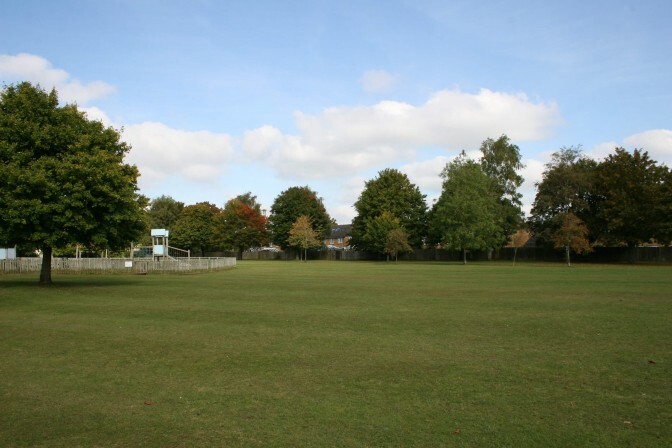 Sports – Badminton court, fitness club, cricket, archery, football, tennis, cycling, fencing, trampoline, running track, boxing, marshall arts, Pilates, rounders. Tourism – Non-specific suggestions regarding making the village a tourist destination. 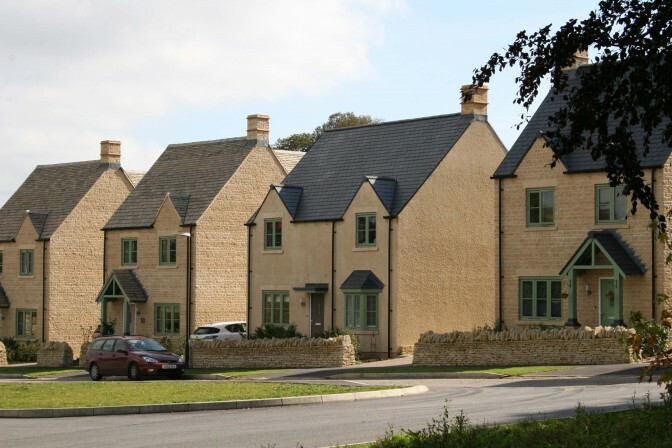 Housing – Suggestions were specific to the Development and separately managed through the planning process. Services – Street cleaning for leaves, more litter bins, better facilities for children, dog play area, community project groups, wildlife reserve. Other – Inter street fun competitions, Open the club at the Village Hall again, Social and sports club linked with tennis courts/club, consider smaller allotments for single households, mini shelters around the village, more grit bins, Upper Rissington on the map.